Great home in the sought after Green Valley Ranch Subdivision. 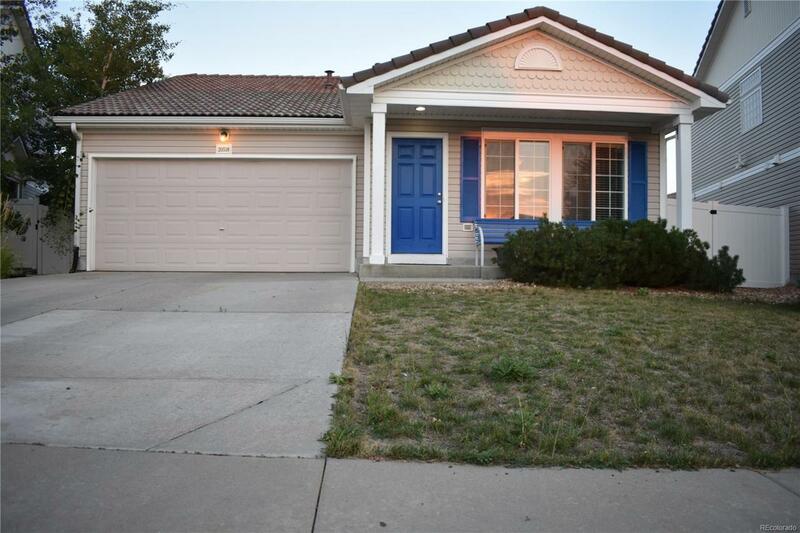 Great location close to parks, schools and public transportation. This home has been very well kept and it offers an open floor plan and abundance of natural light.